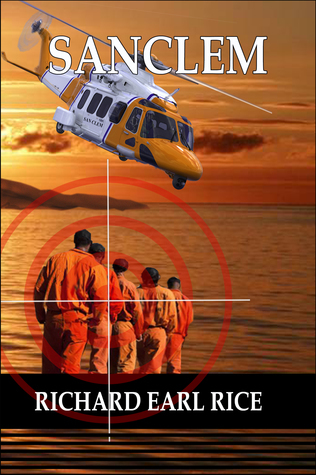 Richard Earl Rice is the author of several novels and a variety of short stories.Though he has dabbled in other areas, Richard's main interest is Speculative Fiction, where he extrapolates current events and difficulties from our present society into a near-term future. There, he creates worlds filled with unique problems for his characters to deal with. He tries to make his projections plausible, ones that will perhaps serve as warnings to his readers that we are living in an exponentially unstable time and significant changes can be expected that may not be good for our descendants. Richard's novels are THE OTHER, THE LAST AMERICANS, SANCLEM, AND INCENDIARY. All are available in print at Amazon in e-book format from kindle. Giveaway ends October 19, 2017. Content copyright . RICHARD EARL RICE. All rights reserved.